Excellent place. Parking under property with elevator to your floor. We enjoy this place so much. 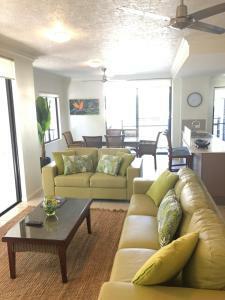 It was a great setup, the apartment had everything we could need and was very comfortable. The staff were friendly and couldn’t have been more helpful. The pool are excellent for our child and the staff lady is very helpful. Sharyon was extremely helpful and wonderful to work with. I came to palm cove to get married and she helped with the logistics of the wedding and provided a beautiful room for us. Felt like a resort without the people. 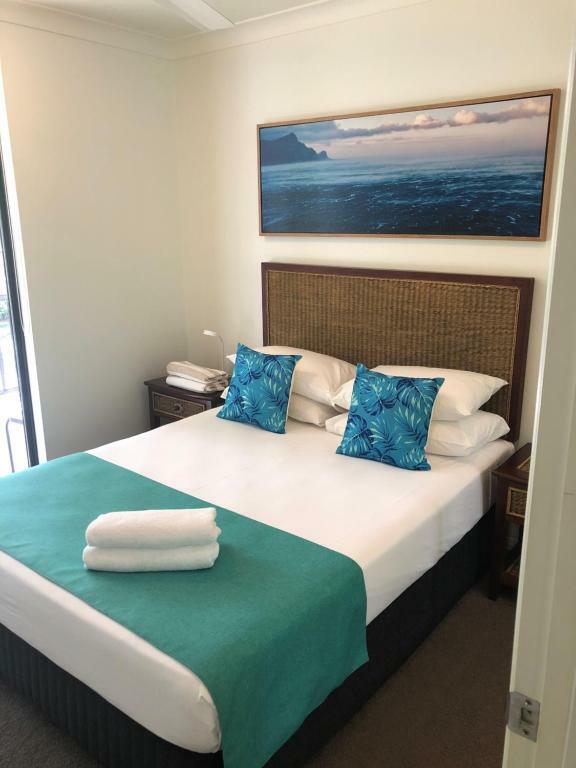 A home away from home with all the comforts and conveniences. Great food at the corner cafe/ bar Chill. The property is located just off the esplanade next to the tavern which for us was a 5-10 minute into main town. Just right for an after dinner stroll. The 3 bedroom apartment was ideally sized for our group. The property had a car park for us to use. It is a huge apartment, clean and well kept. Two small packages with soap for the washing machine, as well as for the dishes, that is nice. Around the corner several restaurant and a bottle store. Unit size and layout were good. Location is excellent. The 3 bedroom apartment was excellent for our family. Staff were extremely helpful and friendly. 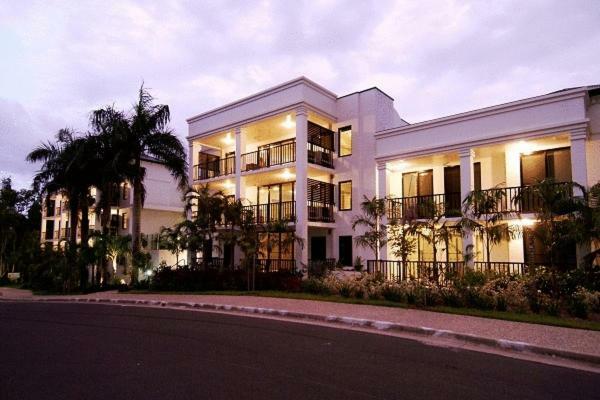 Lock in a great price for Elysium Apartments – rated 9 by recent guests! 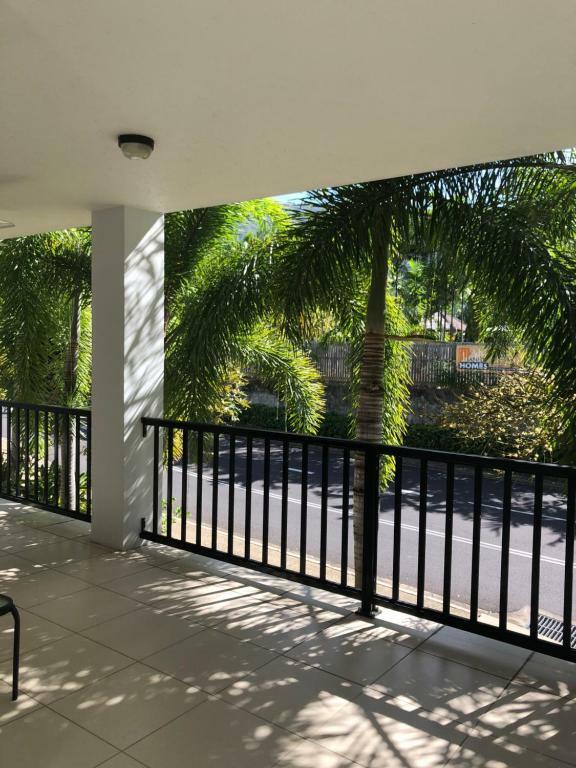 Elysium Apartments This rating is a reflection of how the property compares to the industry standard when it comes to price, facilities and services available. It's based on a self-evaluation by the property. Use this rating to help choose your stay! 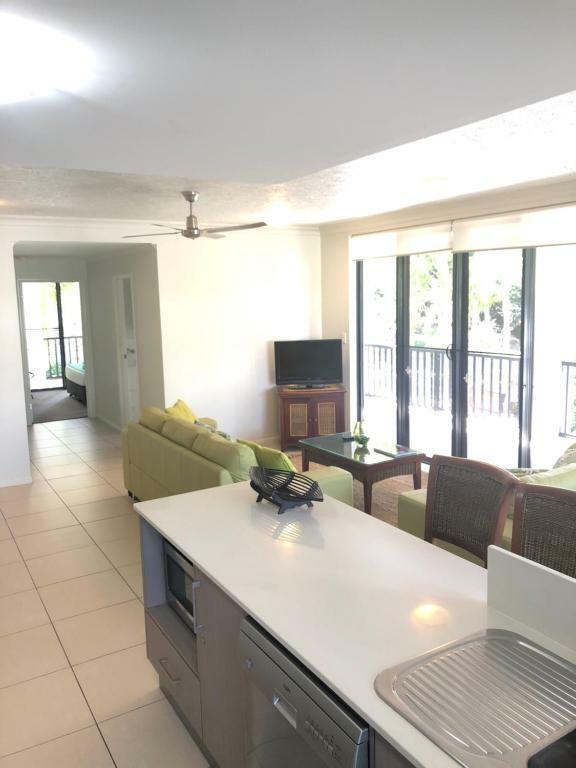 These modern studios and apartments are just 650 feet from Palm Cove Beach. The complex has a large outdoor pool with massaging spa jets. Free private parking is possible on site. 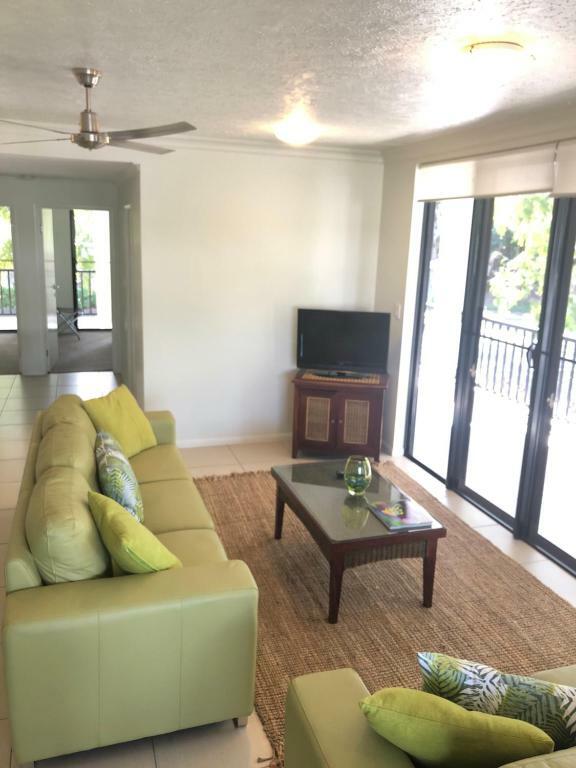 All of Elysium Apartments’ studios and apartments feature modern furnishings, air conditioning, cable TV, and a microwave. All of the apartments have a balcony. 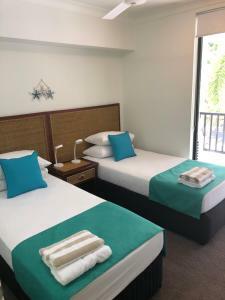 Apartments also include a fully equipped modern kitchen - including an oven, full size refrigerator and a dishwasher - as well as laundry facilities. Studio rooms offer a kitchenette. Palm Cove's Elysium Apartments are 25 minutes from Cairns International Airport. An airport shuttle is available for guests. 뀐 Located in the top-rated area in Palm Cove, this property has an excellent location score of 8.9! When would you like to stay at Elysium Apartments? A spacious one-bedroom apartment with a full kitchen and a separate living area. Features a balcony and a kitchenette with microwave. Includes fully-equipped designer kitchen, 2 bathrooms, laundry, plus 3 private balconies. Features 2 bathrooms, fully-equipped modern designer kitchen, laundry facilities and a large balcony. 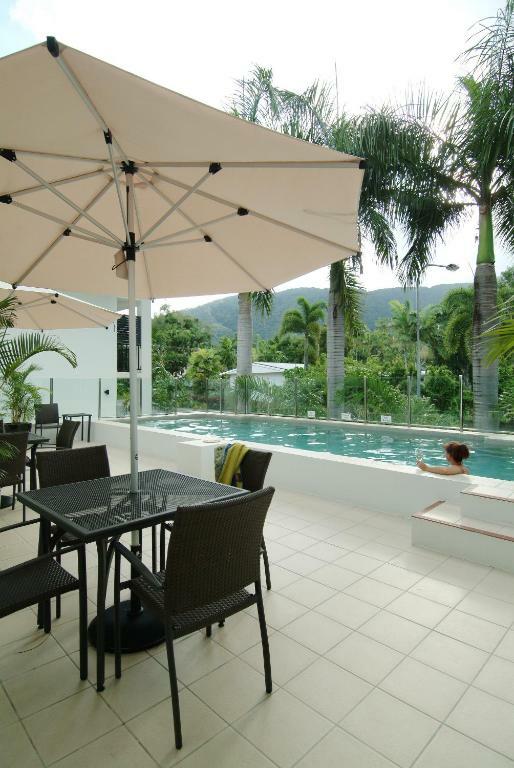 Featuring large usable balconies to relax and take in the beautiful Palm Cove mountain views. There is a lift to every level from the secure car parking section from reception. We absolutely love the region we live in. It has such diversity in things to see and do. From the Great Barrier Reef to the rainforest and the Tablelands with the beautiful waterfalls. We are never short of ideas of places to go and explore. The broad walks from Clifton through to Palm Cove are tranquil and beautiful. This walk is great for family's to stroll along as the Cairns local council have installed playgrounds as well as informative plaques on flora and fauna regarding the species found in the waterways. House Rules Elysium Apartments takes special requests – add in the next step! All children under 2 years are charged AUD 8 per person per night in a crib. Elysium Apartments accepts these cards and reserves the right to temporarily hold an amount prior to arrival. Pool area smaller than expected, but private. No staff available at reception at any stage of the weekend. We had enquires that we wanted to discuss in person not by phone. Everything, I can'tremember the lady's name, sorry I'm really bad with name's, but she was fantastic, super helpful, got us checked in early. Strongly recommend the hotel. Everything the pool was great very clean.the kitchen was well equiped a few supplies we left from previous tenants very handy. Very noisy in the mornings with rubbish trucks emptying/moving the large dumpster bins in lot below room. 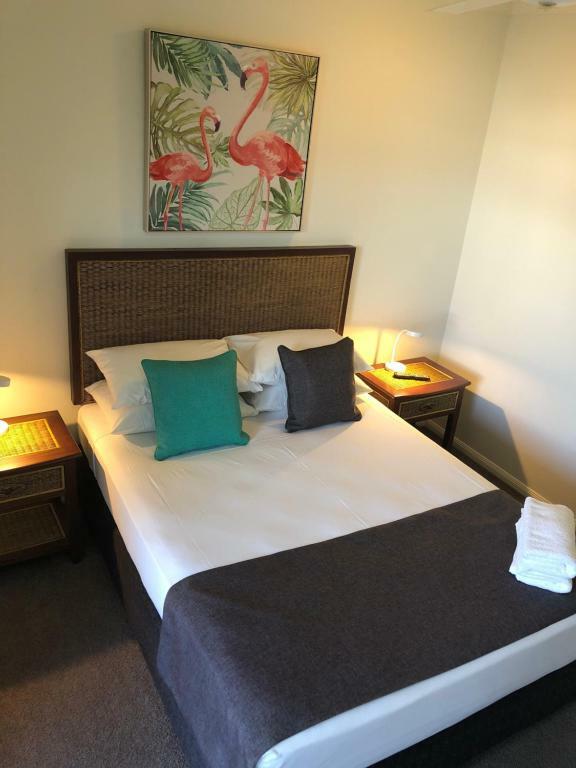 The room was clean and comfortable and the location was great.